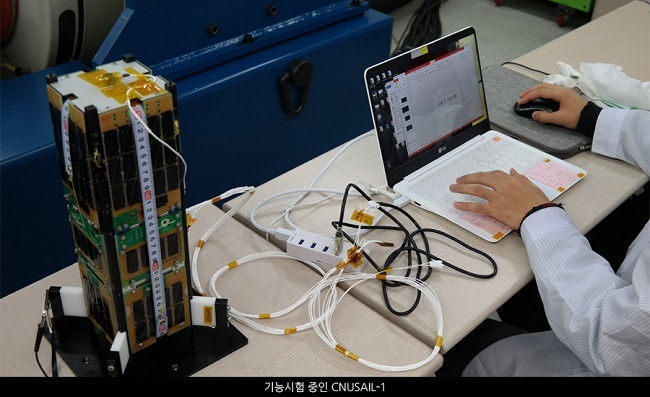 PicSat, launched January 12, carried an amateur radio FM transponder. Unfortunately following a loss of communications in March the team has had to announce the end of the mission. 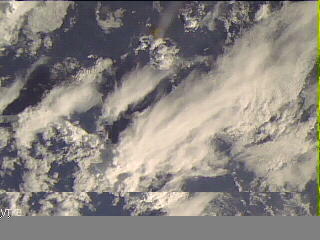 On the afternoon of Tuesday, March 20, 2018 PicSat suddenly fell silent, after two successful morning passes over Europe. Attempts to re-establish contact have failed, nothing has been heard from the satellite, no sign of life. There was a short-lived hope that PicSat was heard on Friday, March 30 by radio amateurs at the Morehead State University, but the faint signal heard turned out to be another satellite TIGRISAT. On Thursday, April 5, 2018, the team decided to call mission-closed. A “pot” (French for party / drink) was organised at noon at the Paris Observatory in Meudon. Sylvestre Lacour gave a short speech. Four radio amateurs who have been PicSat fans and great supporters joined in via a dedicated Google Hangout. The team will continue to try to understand what went awry, while plans for new projects are being made. PicSat was operational for over 10 weeks. From a technological point of view it has been a success for the LESIA laboratory of the Paris Observatory – PSL, for whom PicSat has been the very first nano-satellite complete built and operated in-house. This experience will open doors for new nano-satellite projects in the (near) future.